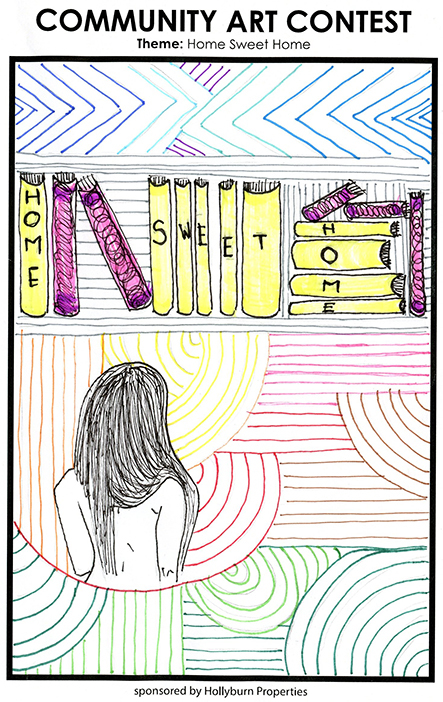 Back to school and down to draw or colour? We’ve got the contest for you! 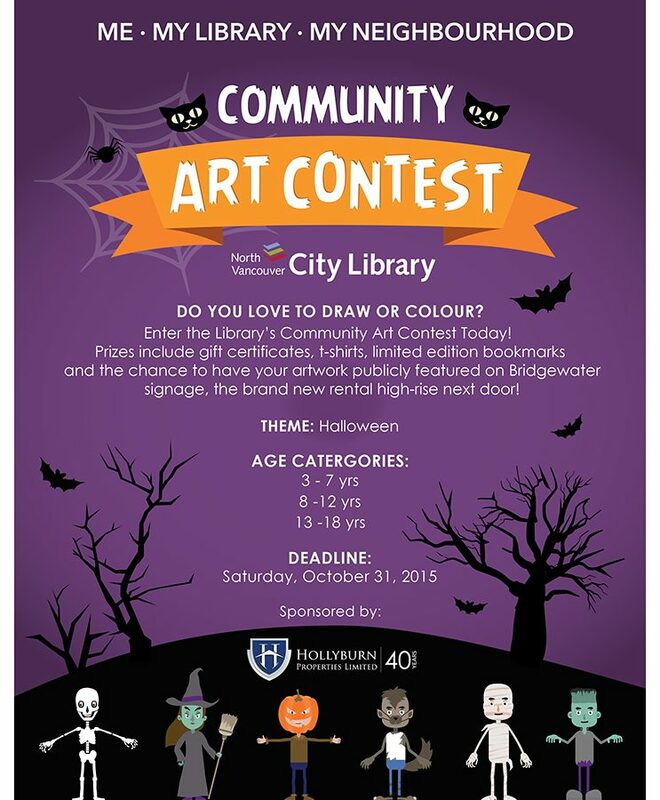 Since winter of last year, we have been sponsoring seasonal Community Art Contests held at the North Vancouver City Library as a fun and unique way for the community to engage with Bridgewater, the first new rental high-rise in the City of North Vancouver in over 35 years. Along with an amazing prize pack, contest winners will have their artwork publicly featured on Bridgewater signage during project development. The Bridgewater site, right next to City Hall on 14th and Chesterfield, receives a huge amount of foot traffic daily, and feedback from the community so far has been amazing! Our theme this month is… you guessed it – Halloween! The contest runs from October 1st – October 31st, 2015. 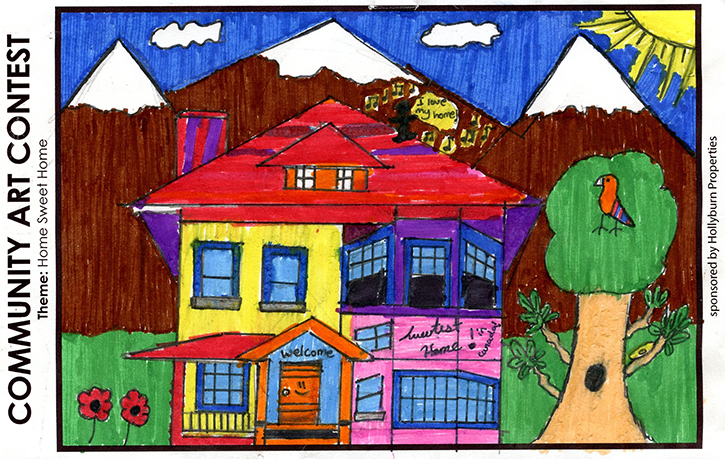 Thank you to everyone who participated in the last Community Art Contest – Home Sweet Home. 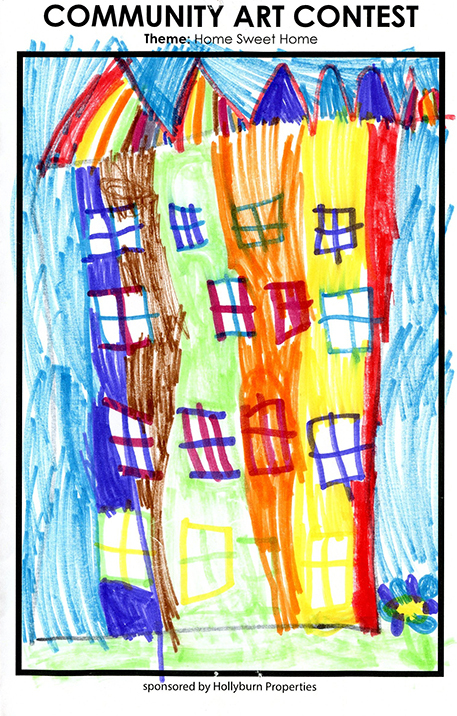 Check out the winning artwork!